After vetoing a trip down south over the Christmas holidays due to the crazy flight prices to travel at that time of year, my friend Candace and I are finally flying down to bask in the hot, hot heat. Albeit last minute, we’ve managed to work up a pretty solid itinerary. 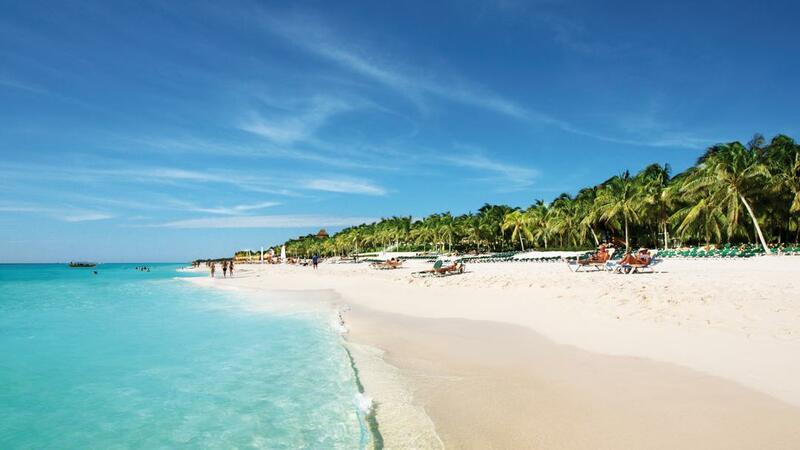 We’ll be spending 3 days in Playa Del Carmen, and then heading down to Belize. Upon arriving in Belize we have a day to meet up with the third traveller of the group Megan, and chill and explore Caye Caulker (so small apparently they only drive golf carts here) before we head off on a 3 day sailing tour with Raggamuffin Tours. The following days will be filled with snorkelling and even fishing among the inaccessible parts of Belize’s reef. Our evenings will be filled with relaxing and camping (oh yes, along with campfire) on Rendezvous Caye and Tobacco Caye islands. Our sailing trip drops us off in Placencia, a tiny village where we’ll spend a couple days before heading back to Canada. The countdown to basking in the sun on white sands and swimming in crystal clear water begins now!